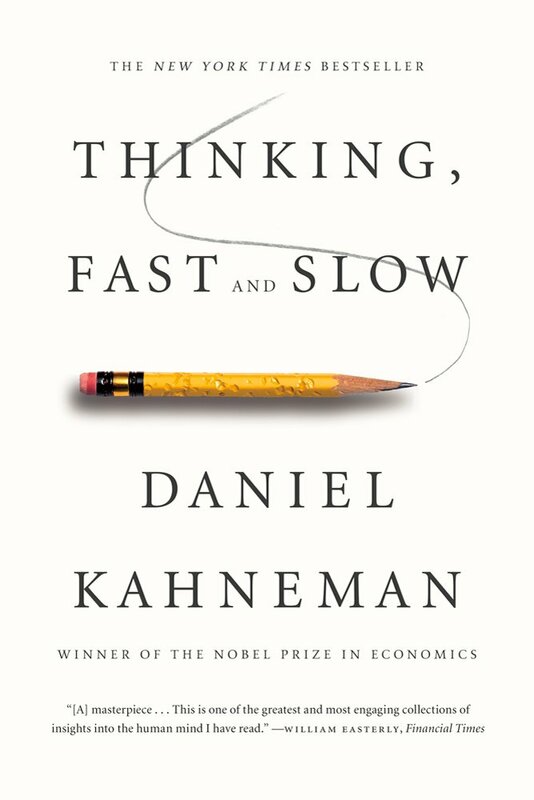 In Thinking, Fast and Slow, Daniel presents the research he conducted with Amos on the heuristics and biases that underlie human thinking. The heuristics which make human thinking efficient, therefore, enabling humans to deal with the consistent inflow of 'big data' through the various sensory organs. The biases are the negative side-effects of these mental shortcuts which often lead humans to make errors in their decision making. And not just laymen, but even experts, in their own areas. Errors that cause humans significant loss, not only in monetary terms but also in terms of human lives, not only in one-off scenarios, but in their daily lives. Daniel is the leading expert in the world on the topic of heuristics and biases. It is not a coincidence that he is also a nobel laureate. What makes his book a must read is that: the entire discussion is based on the solid foundation of scientific research, and while that is the case it is still very readable. Not surprising - considering Daniel brings his knowledge of psychology to make the book interesting to an extent that laymen can not only bear the weight of the heavy content, but also understand it with minimal effort. This book is a must read - it is difficult to quantify the impact that it can have on your lives, monetary and otherwise.